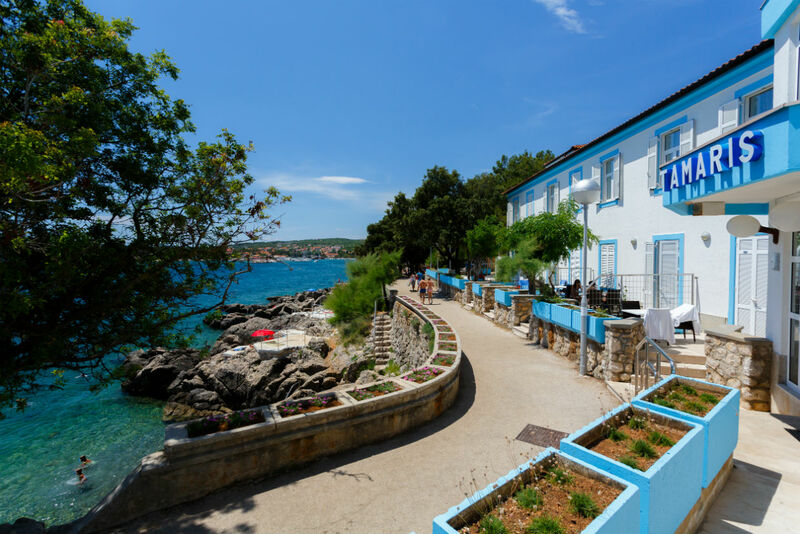 A favorite tourist destination on the Island of Krk, the Dražica Hotel Resort, has been formed around Villa Lovorka which was built in 1971. 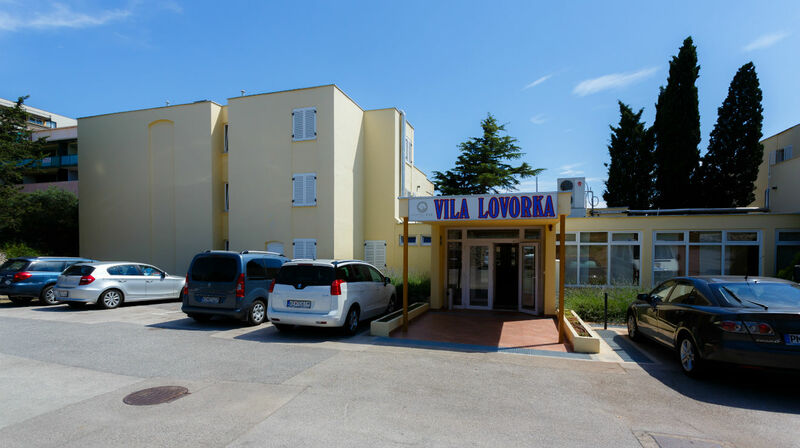 A year later, the Dražica Hotel with 300 sleeping units was built, and the last facility within the resort, Tamaris, was built in the 1980's on the foundations of former outbuildings Ljubljana and Beograd. The swimming pool, which is today the most recognizable symbol of the Resort Dražica was built in 1989, and the whole resort area has been under the ownership of the Krk Hotels since 2000. All accommodation units have been additionally refurbished and air-conditioned and are waiting for you to spend there your perfect vacation.